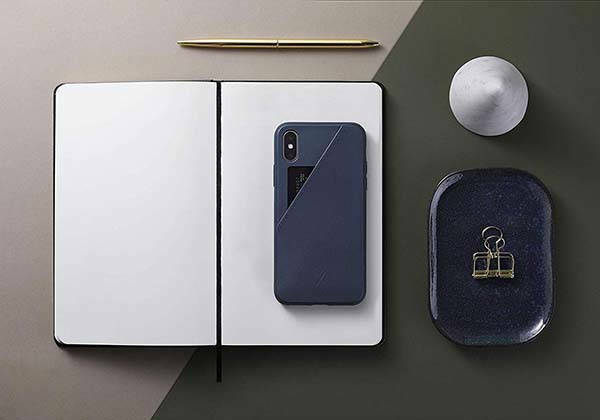 Native Union has released its newly designed Clic Card iPhone XS Max leather case. With an integrated card slot. the iPhone case not only protects the premium iPhone, but also keeps your card in place. The Clic Card is a beautifully designed and versatile snap-on protective case designed for iPhone XS Max. As we can see from the images, the iPhone case sports a minimalistic and elegant appearance design, and compared with its original Clic Card cases, the new models deliver a more lightweight and slimmer frame that makes it compliant to your iPhone. Meanwhile, three optional colors allow it to meet more personal styles. The iPhone XS Max case features an advanced shock-absorbing polymer frame in order to protect your phone from bumps and scratches without the bulk. Furthermore, the Clic Card’s back cover is made from the finest vegetable tanned leather from Italy for a premium feel and stylish aesthetics, and the back will age beautifully over time and develop a rich patina for a personalized look. Moreover, the integrated card holder on the back is designed to hold your credit card or transportation card, and the inclined opening lets you easily access to your card. In addition, all iPhone buttons and Lightning port are accessible, and it supports wireless charging. 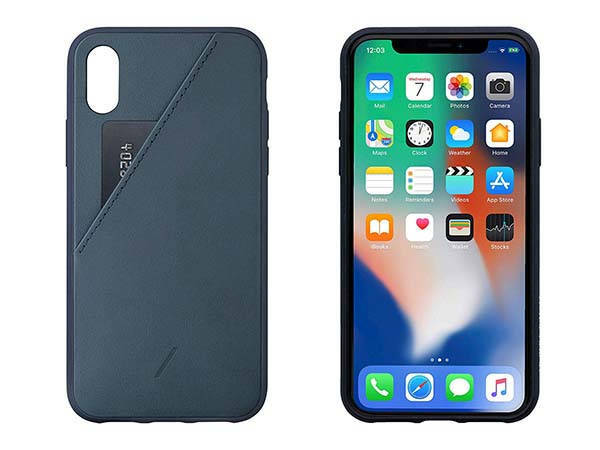 The Clic Card iPhone XS Max leather case is priced at $49.99 USD. If you’re interested, jump to the product page for its more details.